DJ gear seems to get more expensive every year, which makes retail therapy hard to do. 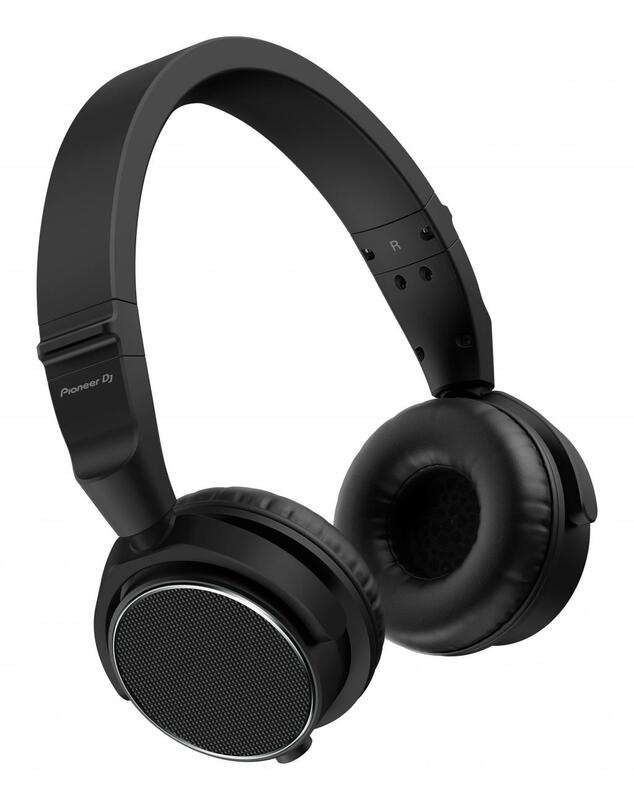 Thankfully headphones are still in the realms of most pockets, thus the new Pioneer DJ HDJ-S7 cans will find many buyers just because they can. Geddit? For the very best in DJ gear news, check out DJWORX.